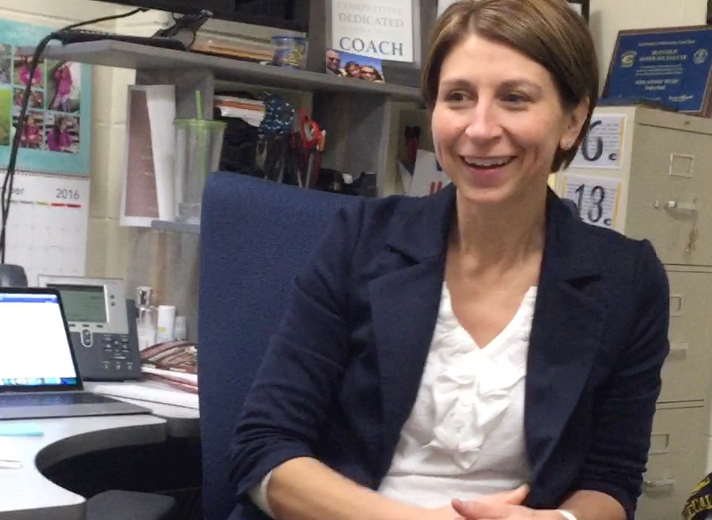 Kim is a very active patient of Dr. Stewart’s and the head volleyball coach at UW Eau Claire who underwent a bilateral hip arthroscopy, one during 2012 and the other during 2013. Prior to undergoing her hip arthroscopy, she had difficulty and pain when playing with her daughter on the floor and lifting her in and out of the car seat. She made the decision to undergo a bilateral hip arthroscopy to reduce her discomfort and improve her quality of life. 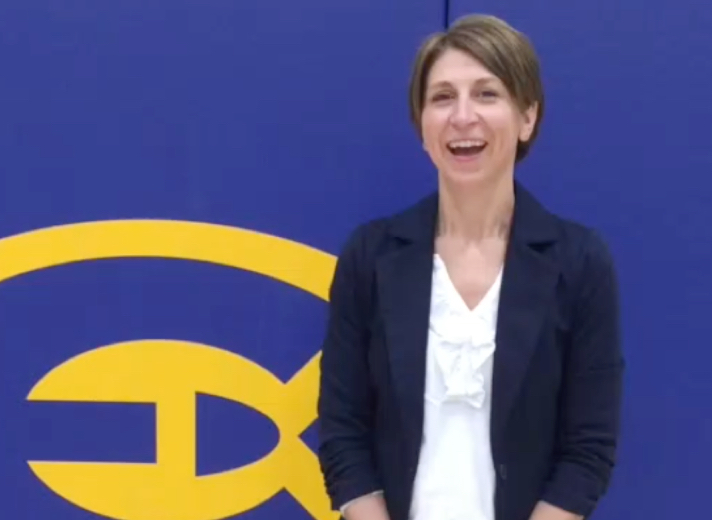 Within a few months of undergoing her hip arthroscopy, she returned to a very active lifestyle being the head volleyball coach at UW Eau Claire. She was able to hit volleyballs at her players, move around on the volleyball court, stand for prolonged periods of time both in volleyball camps and during matches without any pain. Prior to her surgeries, these activities would cause significant pain and her pain would last for several days in duration. 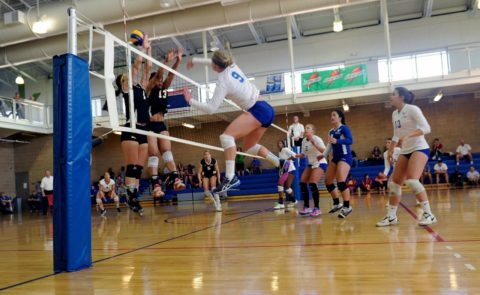 She states within six months of undergoing her hip arthroscopy she could play volleyball at full strength. Kim had an excellent experience having her hip arthroscopy performed at Oakleaf Surgical Hospital. To be able to go back to how active I was with coaching volleyball at the University and with my family has been really awesome. It's great to be pain free again.